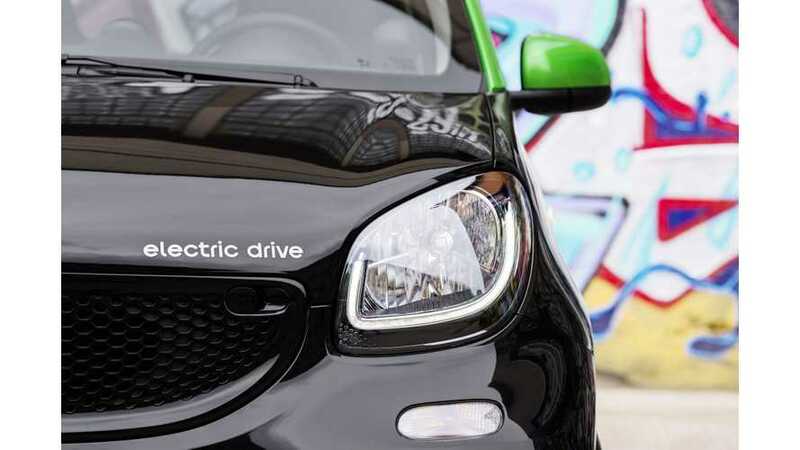 Two electric smarts - the fortwo and forfour were featured in the latest episode of Fully Charged. 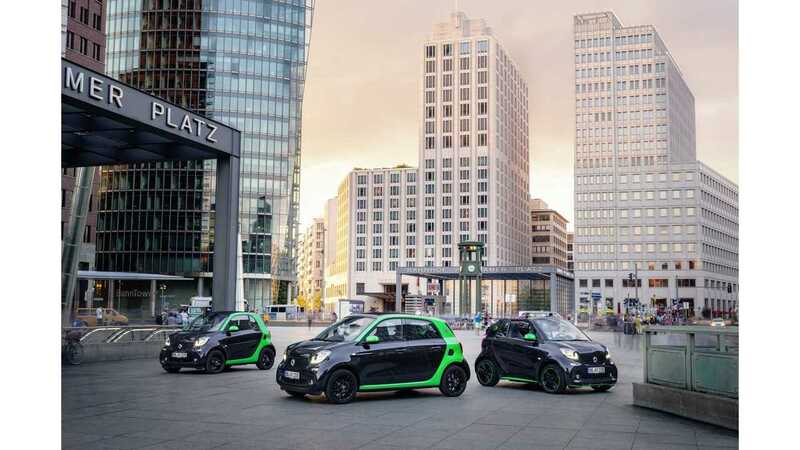 The fairly detailed review took place in France, where perhaps not incidentally, the fourth generation smart fortwo electric drive is produced. Jonny Smith, know from his Flux Capacitor project, become the new host of the series - in the absence of Robert Llewellyn. According to Jonny, the four seat version's closest competitor is the Volkswagen e-up! Both models are equipped with 17.6 kWh batteries and 60 kW electric motors. "This is the 260th episode of Fully Charged and just possibly, the very first proper, informative and clear car review. This is very much down to the talent and experience of Jonny Smith, his first time on the series (but definitely not the last). After watching this, I know I have to up my game, I'm so thrilled Jonny could do this show with us and I'm really intrigued to hear your reaction. Thank you Smart for flying Jonny and Mark out to Toulouse and organising the cars."